Powerhouse Vocalist Chanel is featured in the upcoming release of Bill Duke’s Dark Girls, an inspiring and breathtaking full-color book of photography highlighting career and lifetime accomplishments of dark-skinned women of all walks of life. It is the companion book to the acclaimed NAACP Award-nominated documentary, Dark Girls, executively produced by Oprah Winfrey. 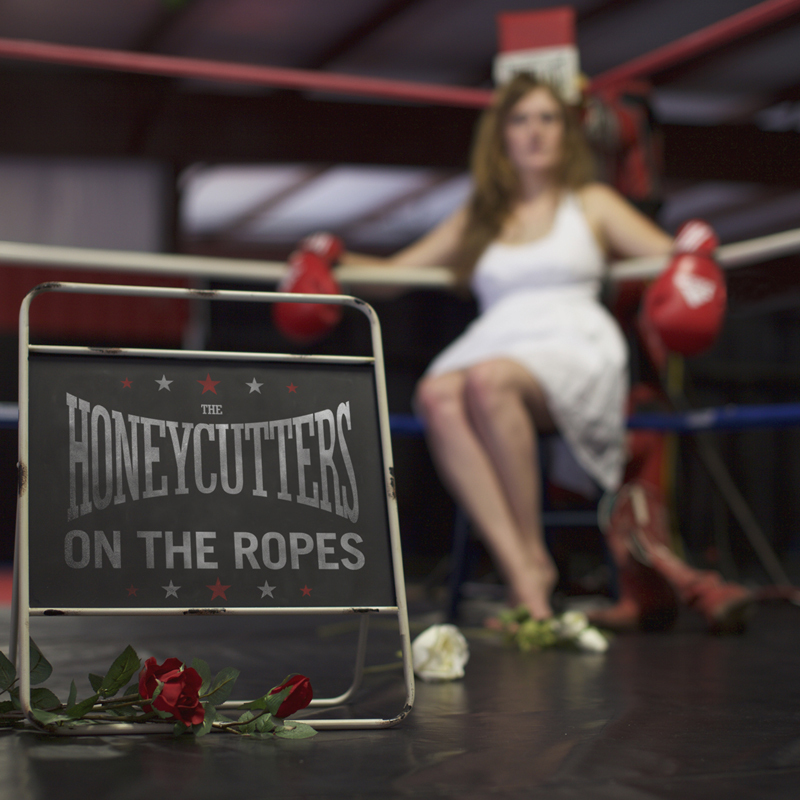 The book releases November 11 and is currently available for pre-sale. Dark Girls is a testament to the strength and grace of women everywhere, no matter their skin tone, upbringing, or education. Featuring such celebrities as Lupita Nyong’o, Vanessa Williams, Cicely Tyson, Sheryl Underwood, Judge Mablean, and Loretta Devine, Dark Girls presents outstanding women sharing intimate insights into what their dark skin means to them. Born in New Orleans, the daughter of a Pentecostal preacher, Chanel’s journey in music began with strong roots in the church. As a young teen, Chanel made it on Star Search on CBS where the world was first introduced to her big voice and charisma, which led to her career with Trin-t-tee 5:7. As one third of the best-selling female gospel trio in music history with seven studio records and more than 1.5 million CDs sold worldwide, Chanel has a collection of accolades, including coveted Grammy Award nominations, Gospel Music Association Dove Awards, and Stellar Gospel Music Awards spanning a successful career in the Gospel music industry. In 2010, Chanel received the Gospel Music Association’s Lifetime Achievement Award in London for her success in Trin-i-tee 5:7. Trin-i-Tee 5:7 According To Chanel marks her first solo project. 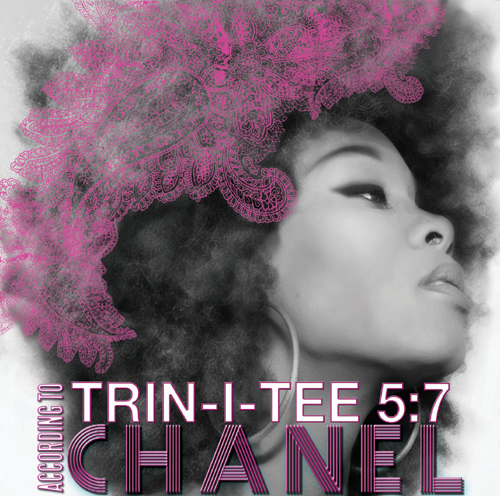 Chanel’s latest album, ‘Trin-i-tee 5:7 According To Chanel,’ is available on iTunes and all other digital outlets.